How many of you recycle junk into your decor. I am so impressed by the creativity of people and how they make wonderful decor pieces from "stuff" " that may have ended up in the dump. What a great way to help save the earth and to use great old finds. 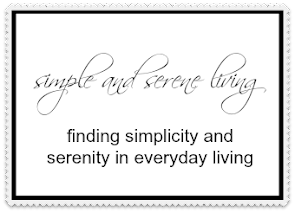 Here are a few photos I found while browsing the web. 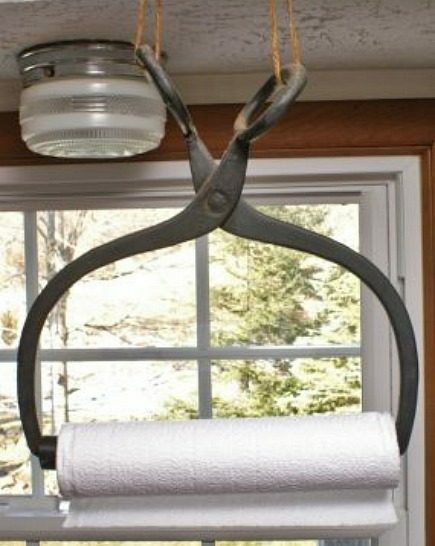 a great hanging light fixture. Okay, this has to be the ultimate in recycling. RV's turned into apartments. 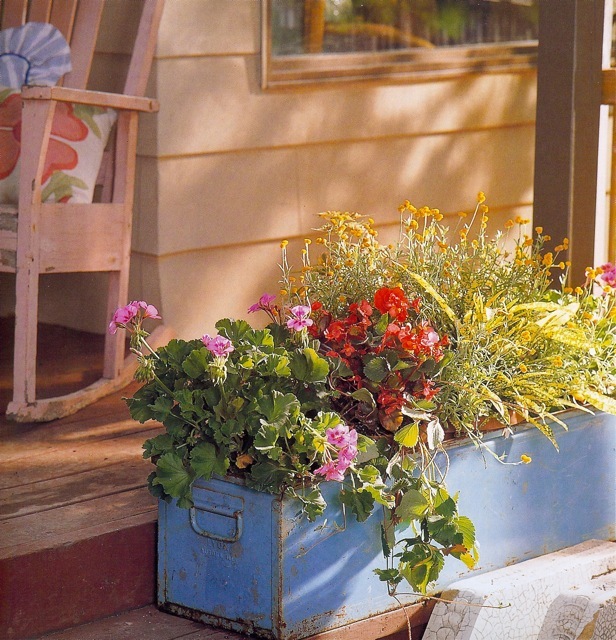 old metal bins make great planters for the garden. drawers made from old suitcases. FABULOUS stuff! Love your finds, so interesting. That planter is perfect! You really found some classic items. Thanks for the ideas. Your post is a feel good, one. Puts a smile on my face.